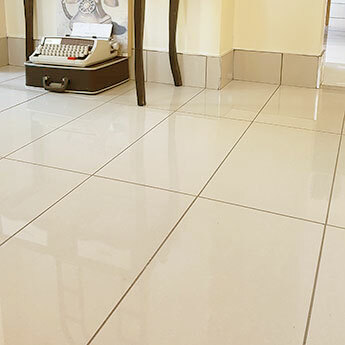 Provide walls and floors with a classy and sophisticated appearance by choosing these Speckled Light Cream Porcelain Tiles. 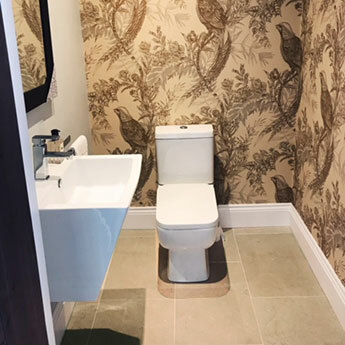 The slightly mottled pattern displays an elegant look and certainly provides bathrooms and kitchens with a decorative style. 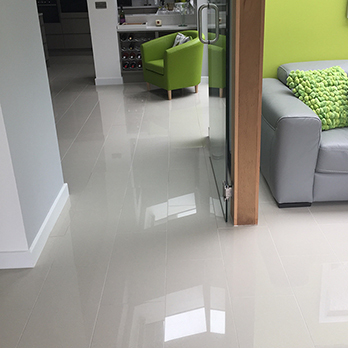 Matching these cream porcelain tiles with similarly light colours like cream and ivory provides interiors with a fresh and elegant look. 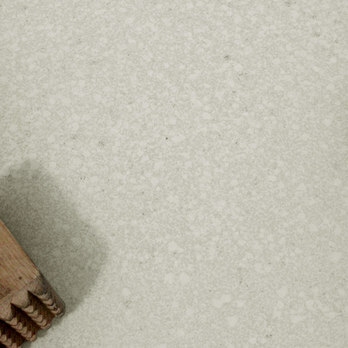 These light cream speckled tiles can be incorporated, to superb effect, within a vast array of bathroom and kitchen layouts. 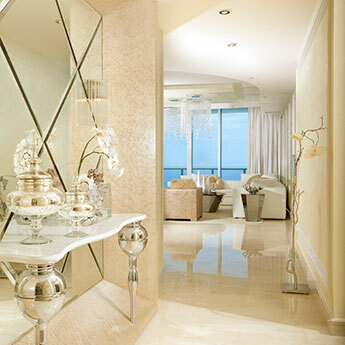 The neutral cream colour can be complemented with wooden and chrome features for a modern or traditional decor. 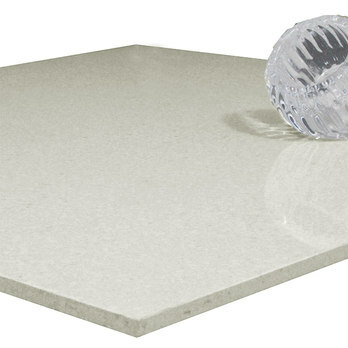 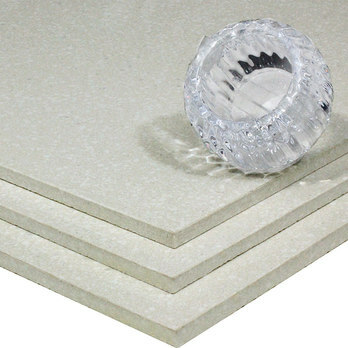 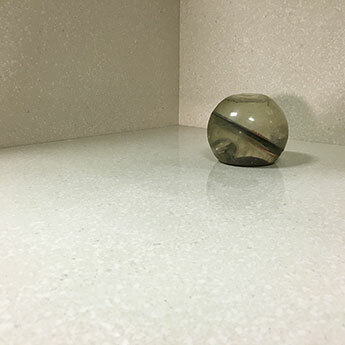 These polished porcelain tiles not only have a trendy look but are also low maintenance. 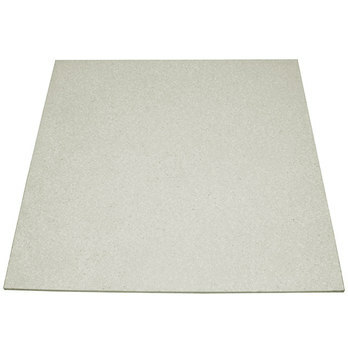 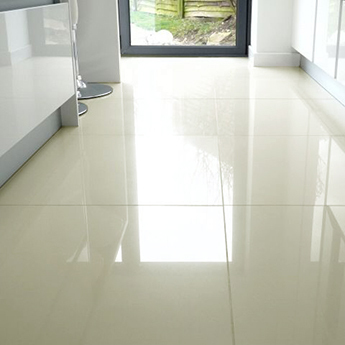 The light and elegant colour makes these cream porcelain tiles an excellent option for a wide variety of areas. 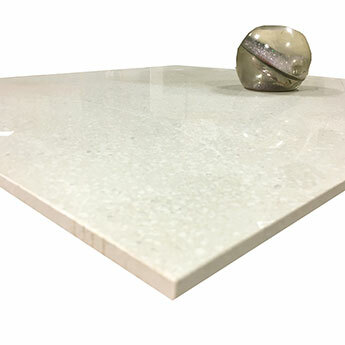 The glossy surface and subtle shade helps to emphasise space which makes them ideal for smaller bathroom or en suite layouts. 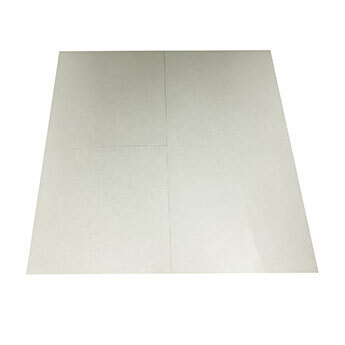 These tiles are also acquired for larger areas including shops and hotels.